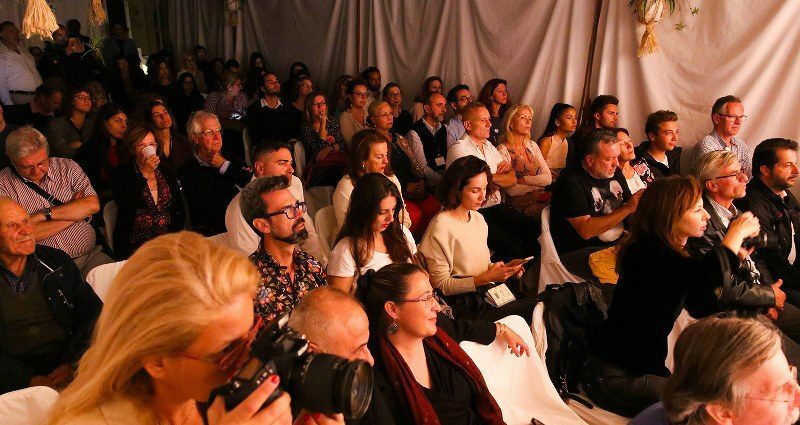 The “Amorgos Film Festival” is an International Tourism Film Festival, taking place annually on Amorgos island during the works of the “International Convention for Culture & Tourism, YPERIA” and is organized by the Women’s Cultural Association of Tholaria – Amorgos. 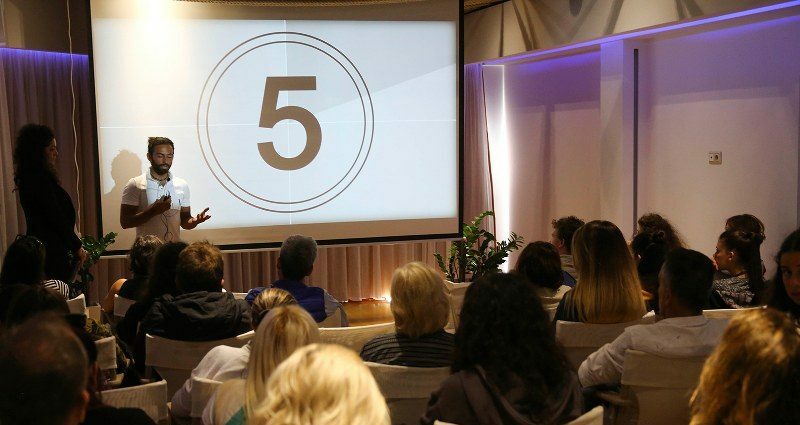 This year it will take place at Aegialis Hotel & Spa from October 31st to November 5th, 2018. 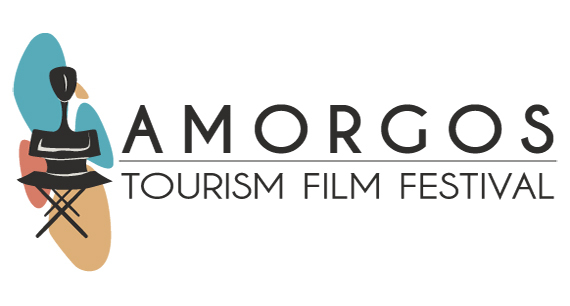 The Amorgos Film Festival is also an official member of the International Committee of Tourism Film Festivals – CIFFT. 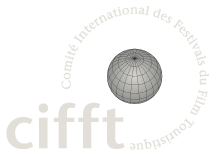 A Festival Committee, with currently 16 Tourism Film Festival Members and 2 candidates around the globe. 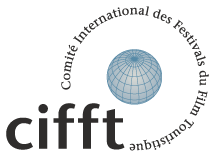 CIFFT purpose is to promote excellence in audiovisual tourism promotion. To promote Greece, particularly Amorgos Island and the Cyclades island complex, as a tourist destination. 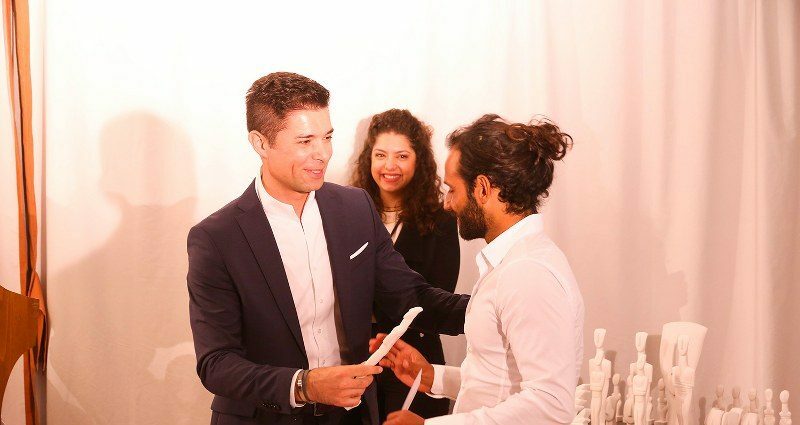 To popularize and encourage the implementation of green practices in tourism, driven by the need for social responsibility and sustainable development. 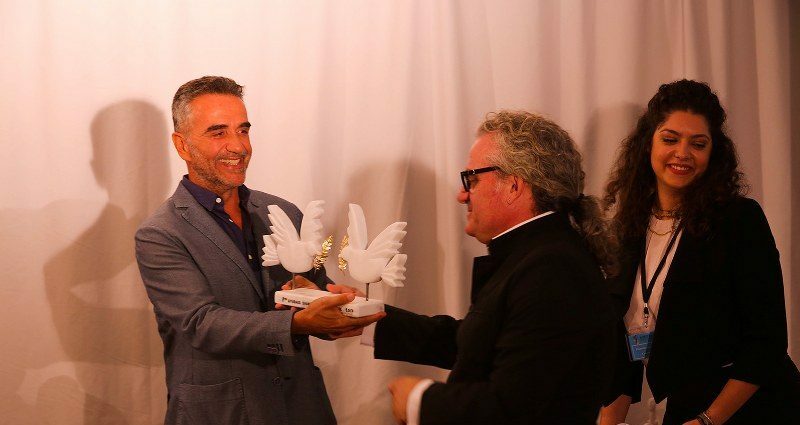 To encourage short film production and foster a spirit of friendship and cooperation among producers from around the world.